When we spoke to Baby Dayliner in 2017, he mentioned that the You Push I Go EP was the first in a trilogy of EPs. On April 26th, the trilogy will be complete with the release of You Should Be Dancin’. 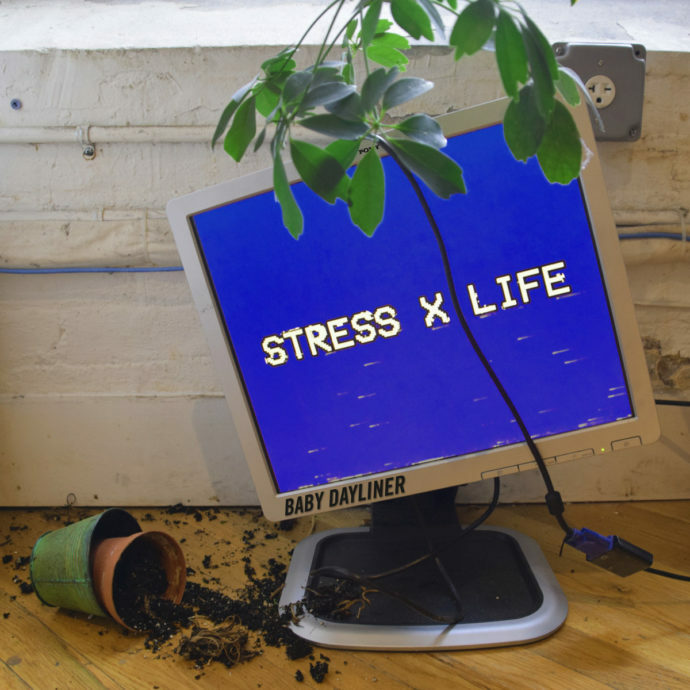 The lead single from the EP is “Stress X Life.” Similar to “Don’t Ghost Me” from the You Push I Go EP, the track features a dark trapified beat and Dayliner singing in a deep monotone baritone. The backing vocals from Uncle Ricky and Marian Lorraine offer contrast to Dayliner and really bring the track to life.